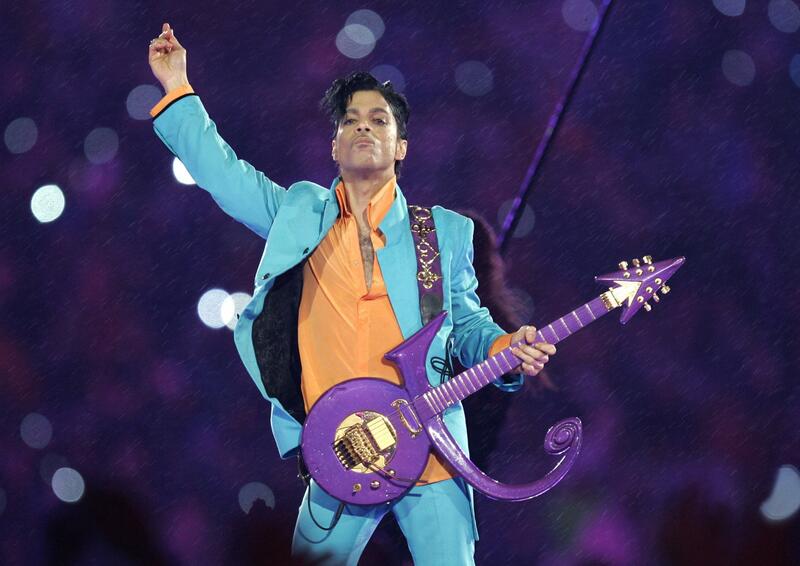 MINNEAPOLIS – Court documents unsealed Monday in the investigation into Prince’s death suggest a doctor and a close friend helped him improperly obtain prescription opioid painkillers, but they shed no new light on how the superstar got the fentanyl that killed him. James L. Jones, a spokesman for the U.S. Drug Enforcement Administration’s field office in Chicago, said anyone convicted of writing a prescription for someone under another person’s name could lose their DEA registration – meaning they could no longer prescribe medications – and could face discipline from their state medical board. Published: April 17, 2017, 4:07 p.m. Updated: April 17, 2017, 4:08 p.m.